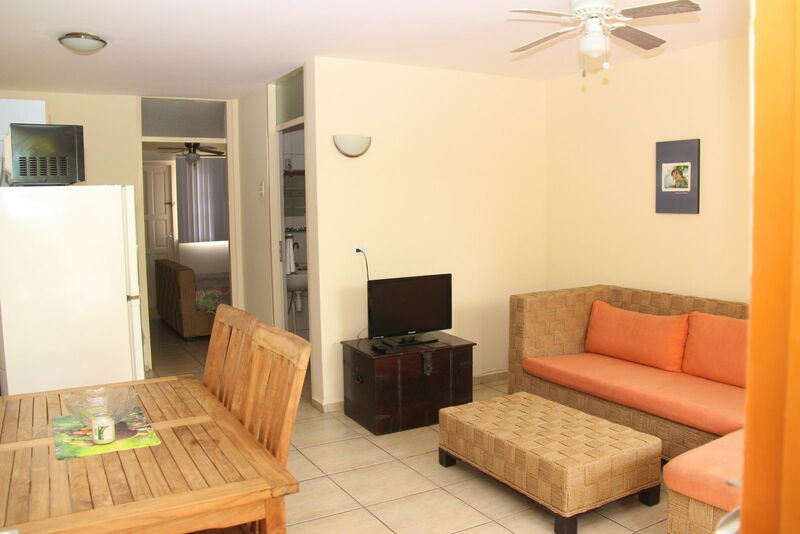 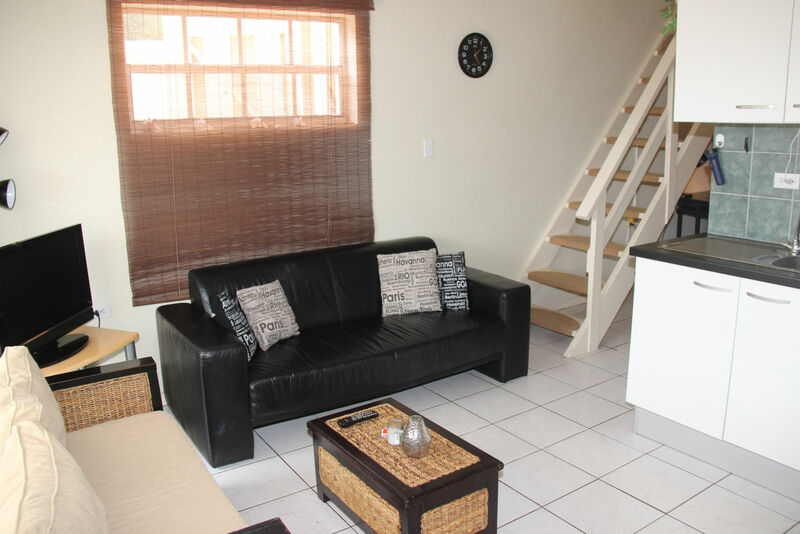 The spacious, airconditioned studio apartments have a queen size bed or two twin beds, private bathroom, a fully equipped open kitchen with dining table and a TV. 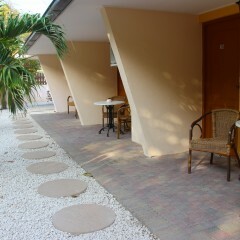 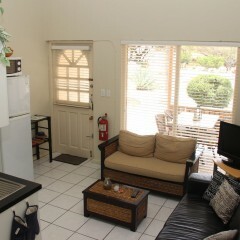 The studios are located on the ground floor in the cozy courtyard and feature both front and rear private patio seatings. 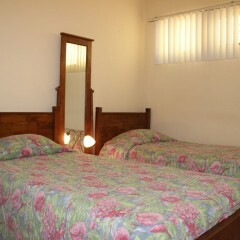 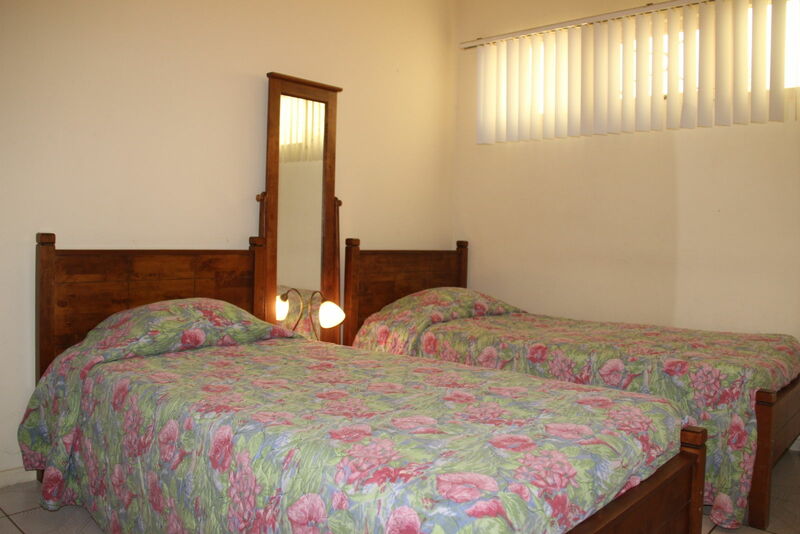 The studios offer an affordable solution for individuals or couples. 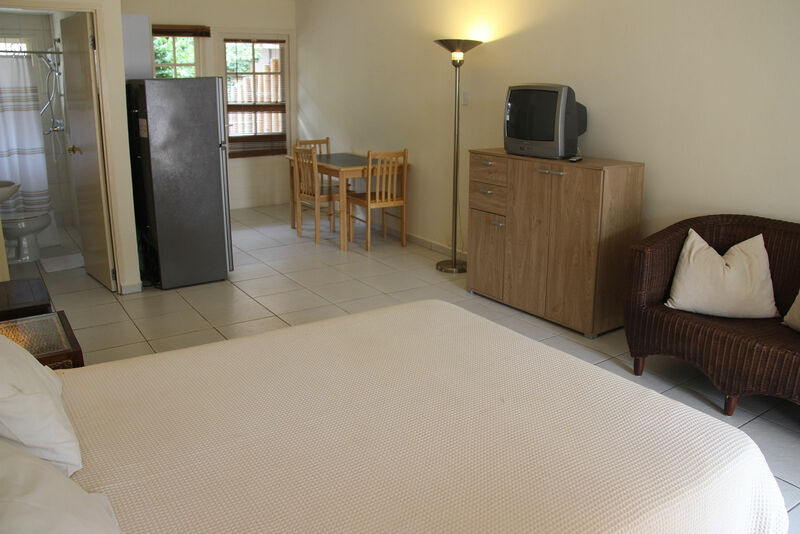 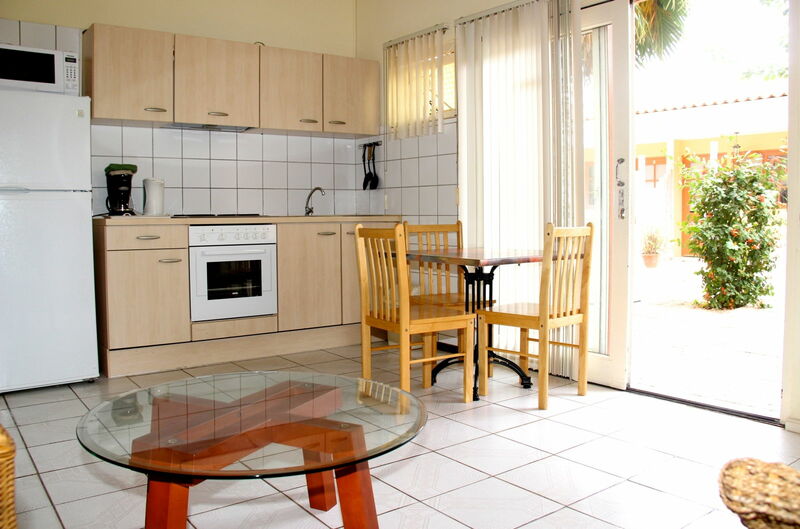 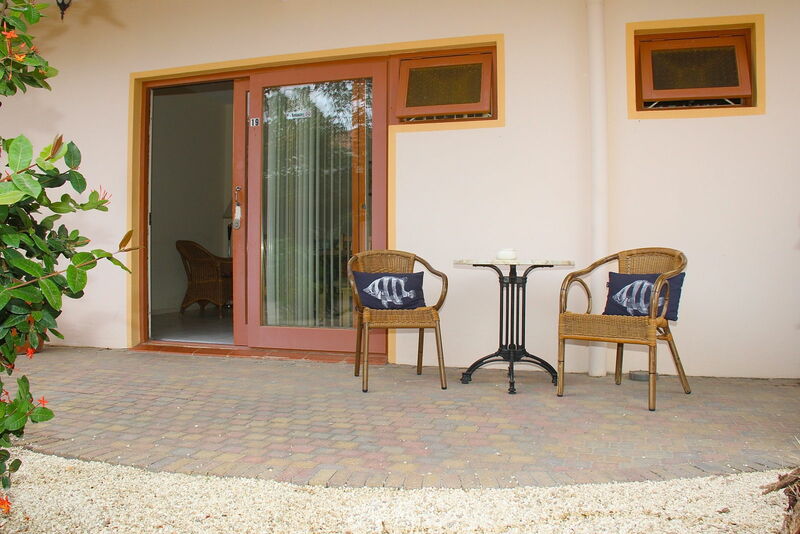 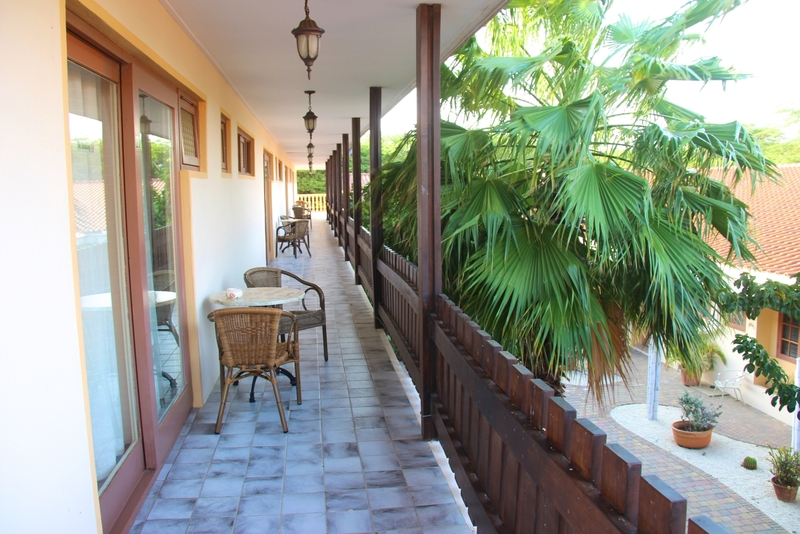 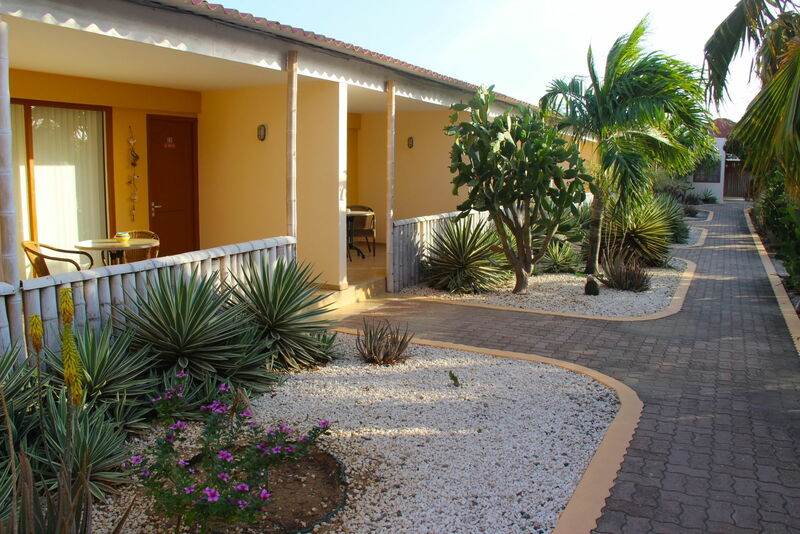 These apartments have a separate airconditioned bedroom with a double (queen) bed or two single beds, a private bathroom, a fully equipped kitchen with dining table and a sitting room with TV. 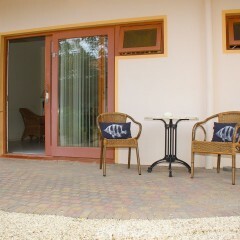 Through the glass sliding doors you enter either the courtyard, with your own outside sitting area, or the gallery on the second floor. 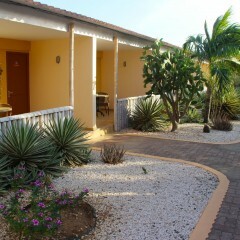 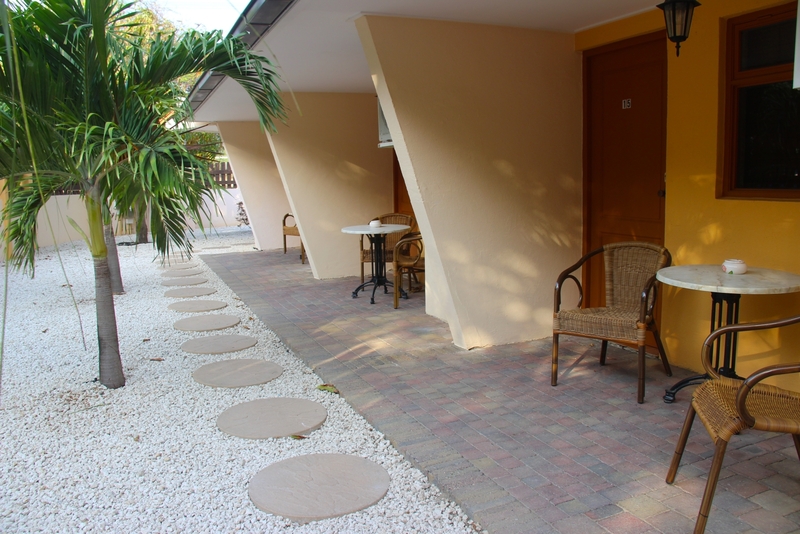 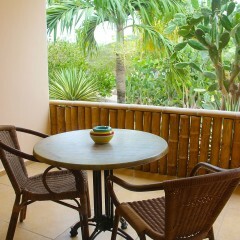 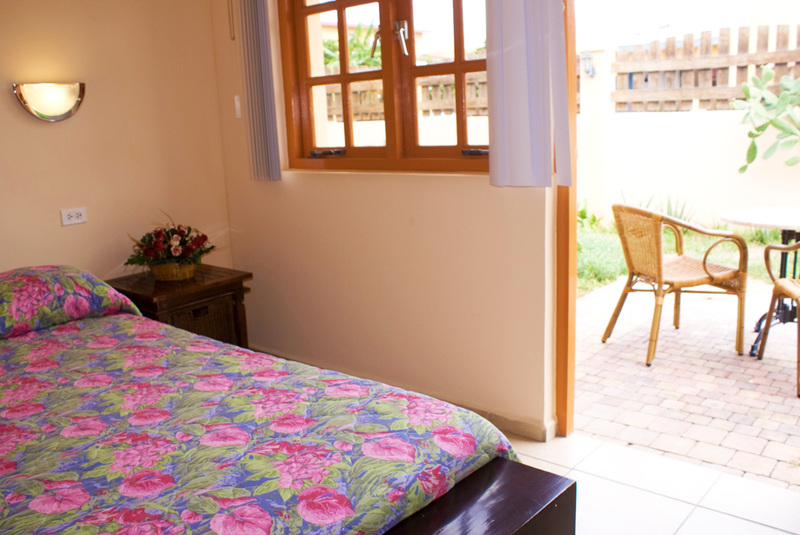 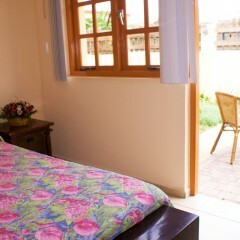 Our deluxe apartments with private veranda overlooking the tropical garden and pool, are very popular. 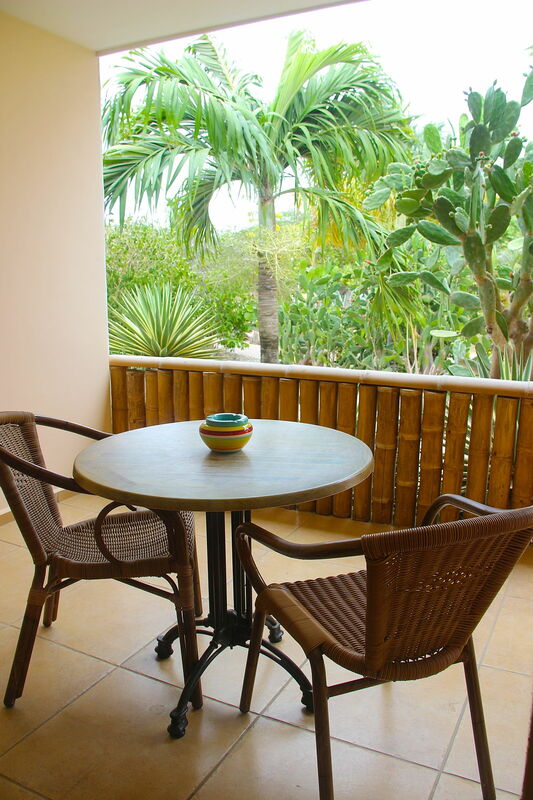 From your patio chair you are only a few steps away from the pool. 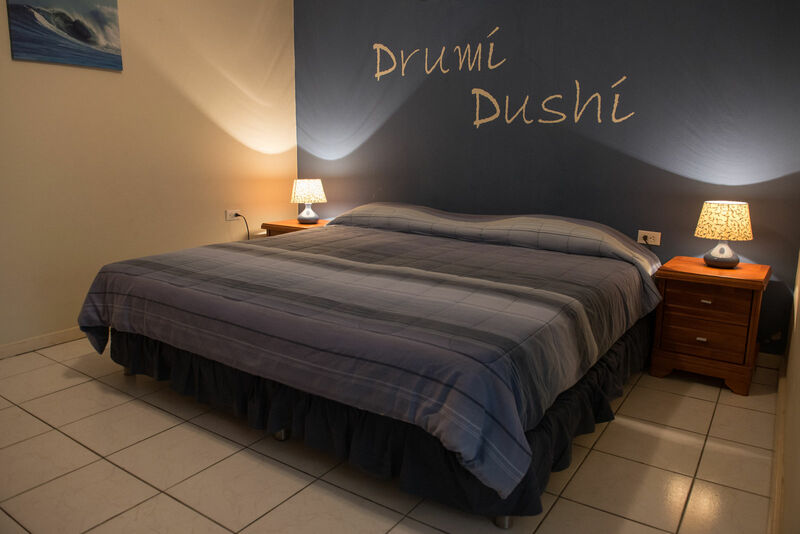 Deluxe apartments have a large airconditioned bedroom with king size bed and private bathroom, a lounge with TV and a fully equipped open kitchen with dining table. 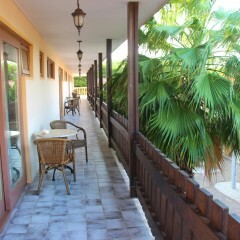 Through the bedroom you step onto your private terrace with morning sun, behind the apartment. 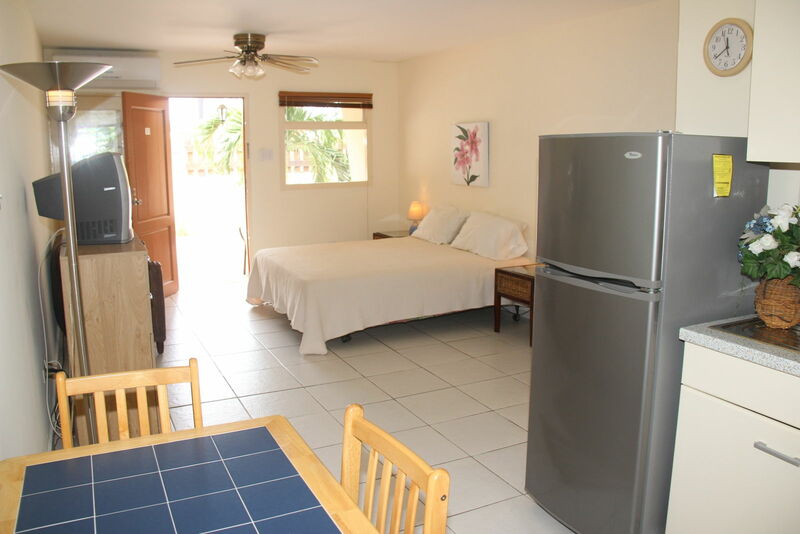 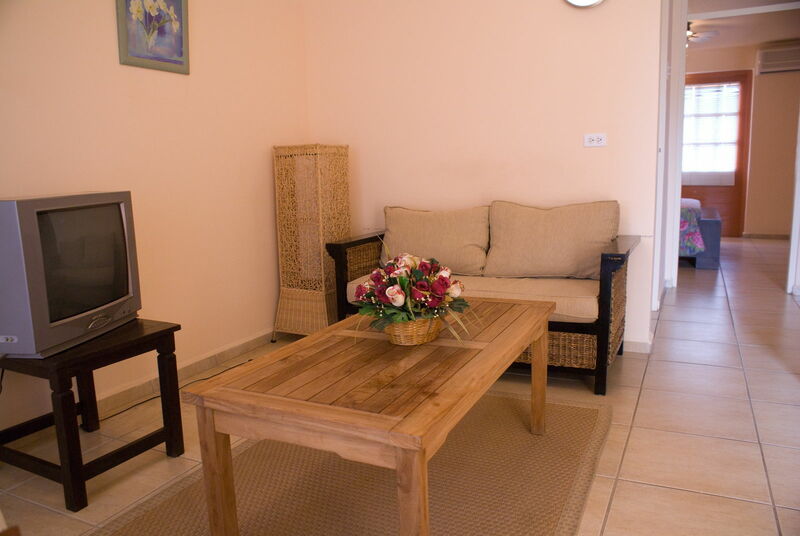 When you are traveling with more people, the two bedroom apartment is the ideal solution. 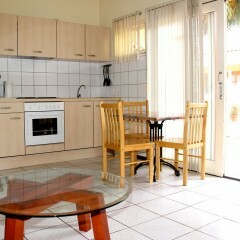 The playful layout accommodates up to 5 people. 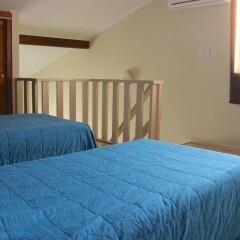 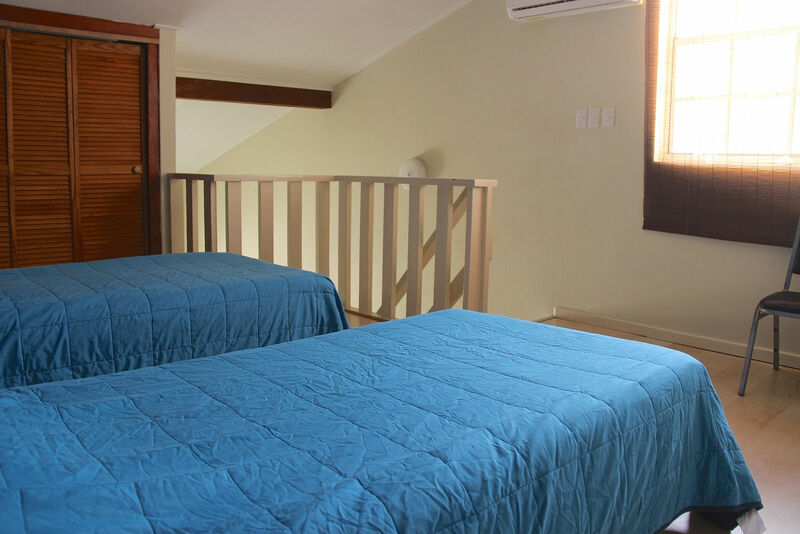 This apartment has two airconditioned bedrooms: one downstairs with a king size bed and one on the second floor with two twin beds. 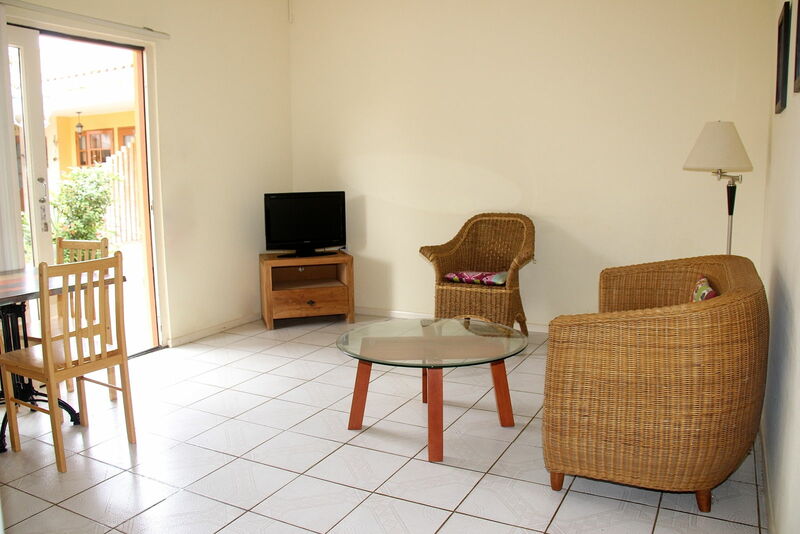 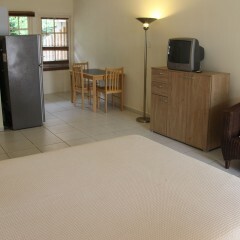 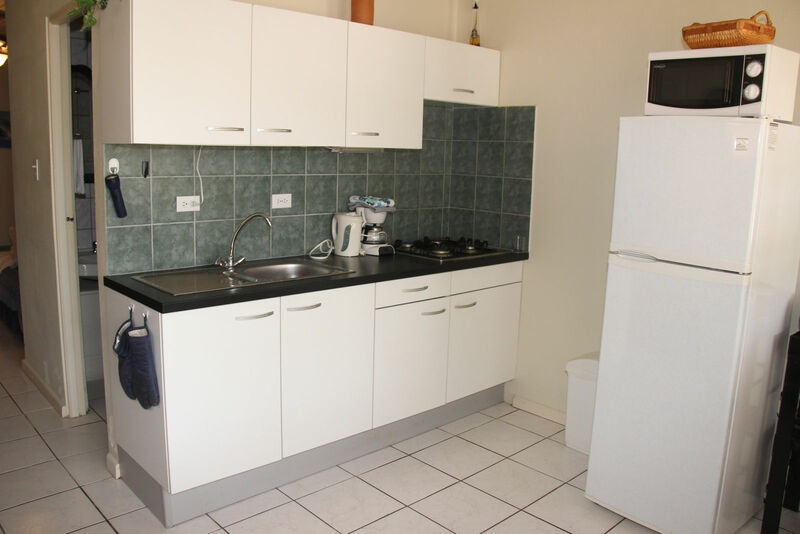 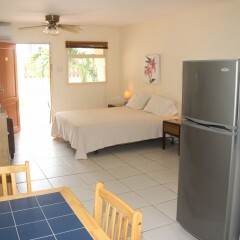 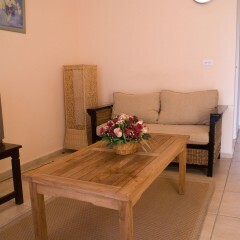 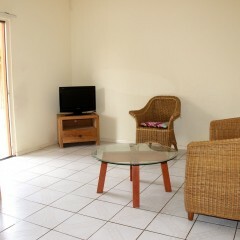 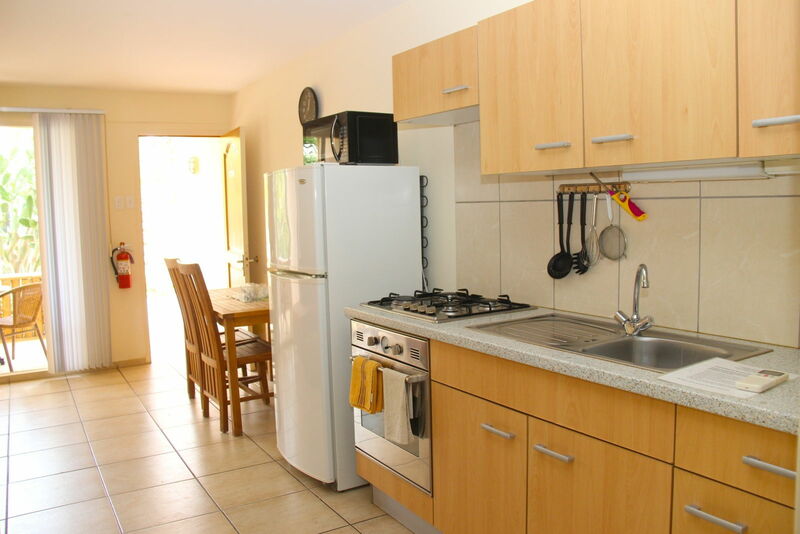 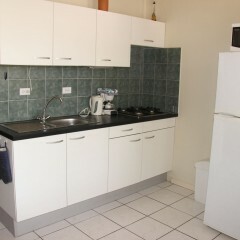 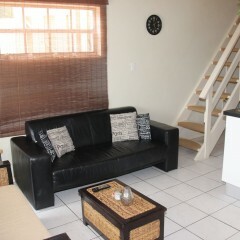 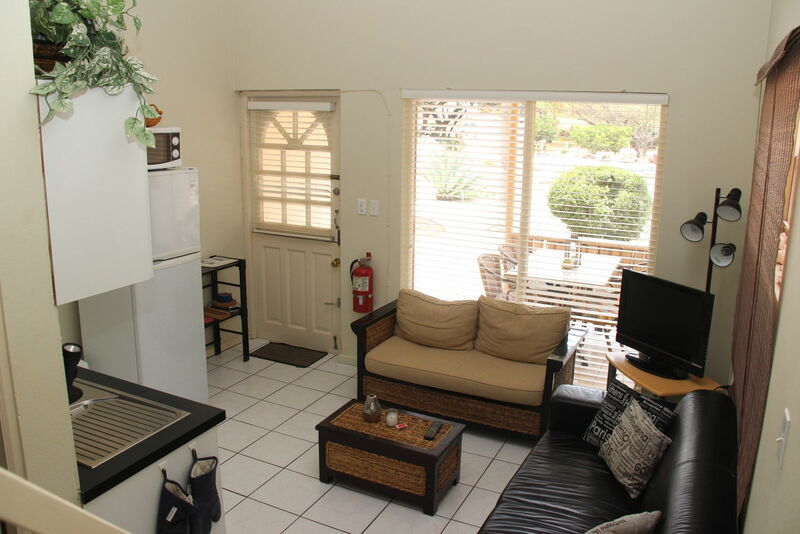 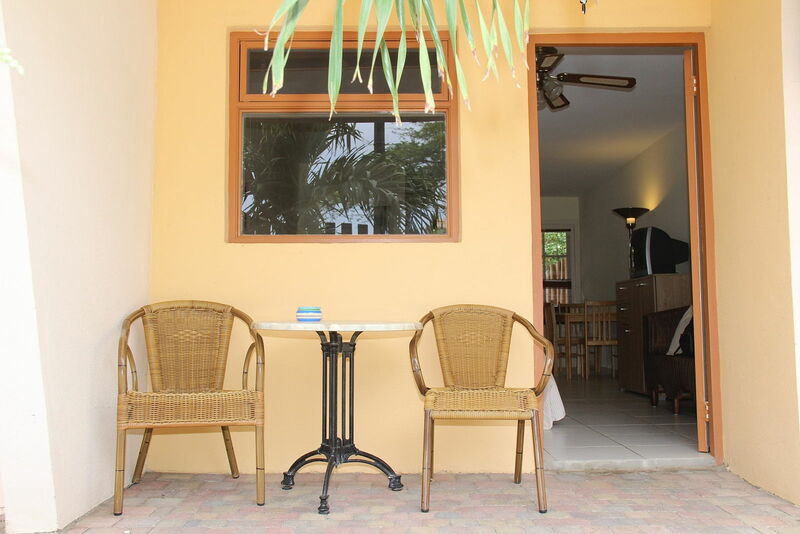 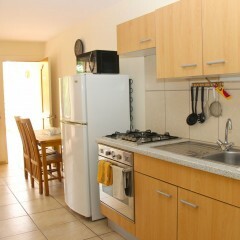 There is a private bathroom, a fully equipped kitchen with dining table and a large sitting room with TV. 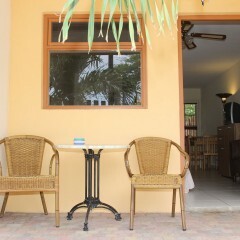 On the veranda there’s a dining table with chairs. 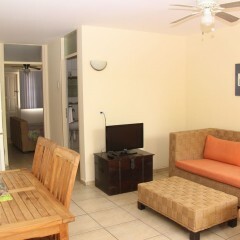 The apartment offers panoramic views of the tropical garden and provides direct access to the pool.